Another one that I hate! 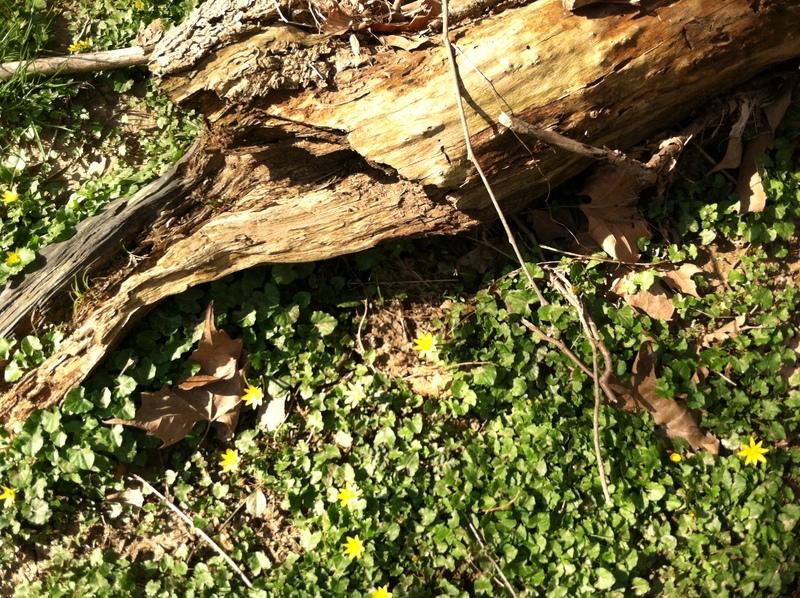 This buttercup is all over Gunpowder woods along the trail. I took my pictures there. Previous PostPrevious Outdoor Fairy Garden- Go Wild!